There were 16 posts published in March 2011 (this is page 2 of 4). What should you know before starting a business? Norm Brodsky and Bo Burlingham try to answer this question. They focus on some topics from money management to hiring. 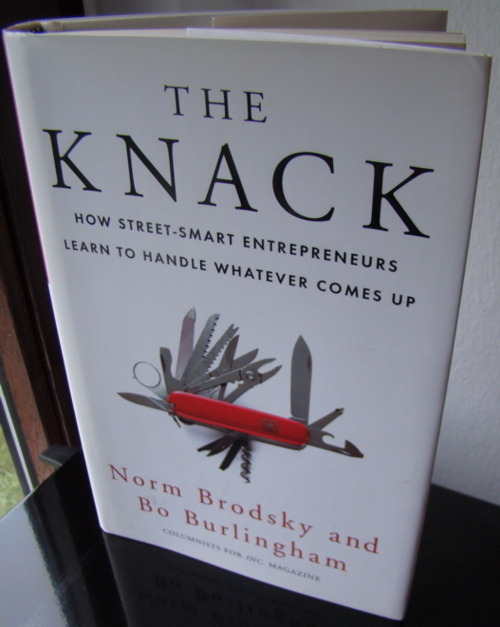 The Knack is especially targeted at former sales persons. Know your metrics: Most sales people focus on the sales volume only. This doesn’t work for your business is your profit margin is too low. Brodsky recommends to calculate your profit margins by hand to get a feeling for the numbers. Search a niche in an old market: You should focus on an old market because you don’t have to generate demand and often the leading companies are pretty rigid. If you can find a niche which undermines these companies, you can earn a fortune. Keep your old customers: You already know that it’s easier to sell to your existing customers than to new ones. So try to generate more profit from them. Build a culture: You will reach a point where it is impossible to do everything by yourself. If you hire people try to hire for cultural fit. This way you will trust them more and they will know what’s important for your business. The first quarter was extremely good. He told a story from two friends of him who wanted to start a business and he explained lots of steps and how they developed their company. Sadly, stories of other people decreased and it become more and more egocentric. The name of the book is a bit misleading, maybe it would be better if it was named “My Business Life by Norm Brodsky”. You want an independent lifestyle? If you are creative, you should consider being a micropreneur. Rob Walling defines a micropreneur as a one person company which sells products (software, ebooks, designs) online with a minimum of effort. Go niche: Why? You don’t have so much competition, i.e. your advertising budget is smaller (ads are cheaper, your customers are on the same place) and you can increase your profit margin. Furthermore, your product don’t have to be extraordinary. Marketing first, product last: Founders often make the mistake to build a product for 9 months to three years and then try to market it. Go the other way around. If you found some possible niches, build a small squeeze page where people can subscribe to a mailing list for further information and market the page with Adwords. After some weeks you can see how many people are interested in your product. If there aren’t enough, go to your next idea. Outsource: Your time is expensive. Instead of trying to do everything, do just the things that matter, i.e. marketing and building your product. For other things consider using a virtual personal assistant which costs around $6 to $15 per hour. Automate: If you tested enough marketing tools and done enough SEO, you won’t have to do so much. Try to automate most of the other stuff, i.e. use auto responder for new prospects or build a list with answers for most problems, so you can trim down your support time. After some time, you will have a steady income stream with a little effort. 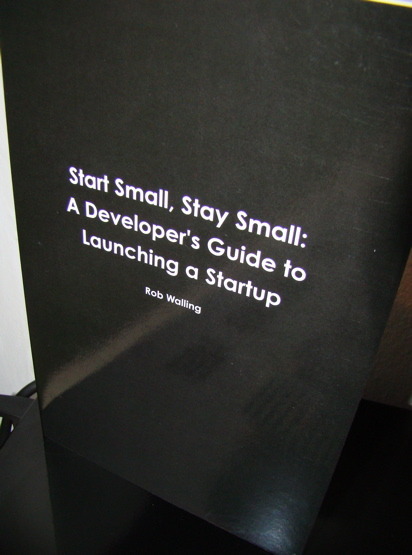 Terrific book, even for bootstrappers who want to grow. It shows you how to test your ideas and how to do most of the online marketing. It’s extremely actionable and hands-on. No platitudes and fillings. Recommendation for writers, software developers and designers who want to start their own business! 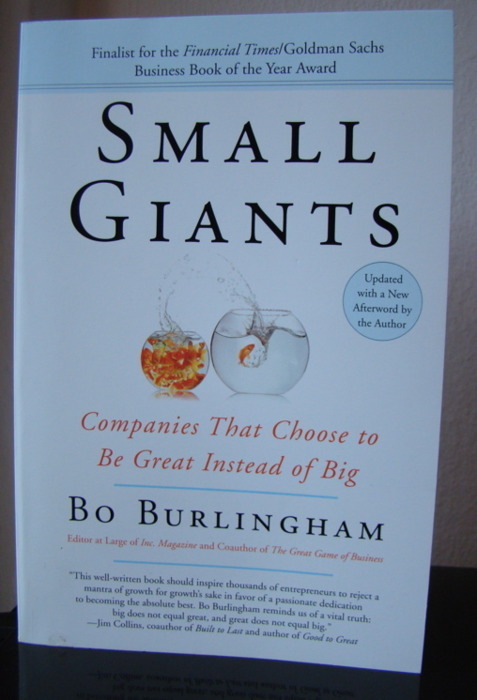 Bo Burlingham presents eleven different companies which chose not to grow extraordinarily although they had the possibility to. He tries to show what makes them special. Build a culture: Burlingham names this mojo, but it’s basically corporate culture. He observed that companies which grow fast often lose their culture. A great example is Zappos which wasn’t covered in the book but is famous for its culture. You don’t have to grow: Your company don’t have to become a conglomerate. If you can target a niche, which is profitable enough, go for it. Even on a higher scale this is true, if you look at the merger of AOL and Warner Bros. Build strong relationships with your customers and suppliers: This is an other differentiation point of these small giants. Their relationship with customers and suppliers is below average. This allows them to be suit their customer’s needs. I think the biggest problem is the format. It’s a mix of long interviews with lots of quoted speech and short descriptive texts about their methods. It’s hard to read and often the interviews are too lengthy and aren’t really focused. If he had chosen the form of an interview, like in Founders at Work, that is Q&A-based, the book would be more pleasurable to read. Sam Wyly talks about his journey from a young boy in Lake Providence to a billionaire in Texas. Most of the book is dedicated to University Computing his first company which sold processing time to companies. Quality of the journey: Success isn’t how much money you made, it’s how happy you were. 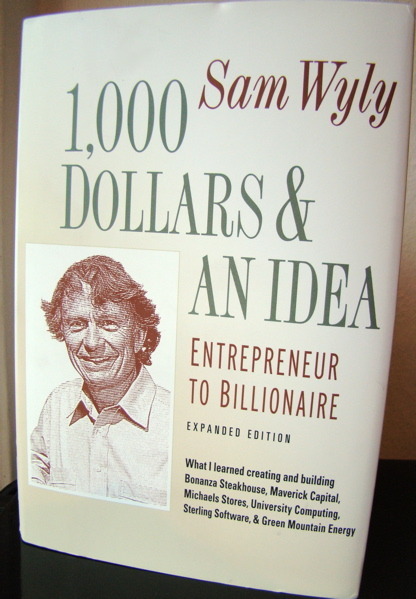 Sam Wyly dropped his job at IBM for starting his own company because he was restless. He gave up his security for uncertainty and debt but he was happy. Hire complementary people: Although, he made his fortune in software, Wyly wasn’t really into programming but he knew how to sell. Sterling Software, a company founded after selling University Computers for $3.3bn, consisted of over 30 acquired software companies. These companies weren’t really merged into one big company. Rather they existed as own sub companies. Only financial planning, accounting, etc. was centralized. Be in motion: A problem of IBM and other giants is that the are mostly rigid. This allows small companies/startups to penetrate new markets faster and often these giants are too slow to anticipate change in existing markets. 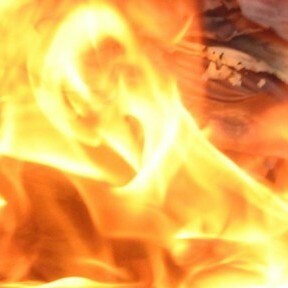 Don’t become a rigid, stay agile. Size doesn’t matter: The first big acquisition of Sterling Software was Informatics which was valued at $200m. Sterling Software, at this time, valued only about $30m but Wyly wanted to acquire Informatics. Sterling Software acquired Informatics because they raised about $180m in cash from issuing junk bonds. Sometimes size doesn’t matter. It’s a refreshing book, especially because lots of people think that every successful software company started in California (Microsoft didn’t either, by the way). For readers without a small finance background it is maybe a bit confusing because Wyly talks a lot about financial instruments. All in all, a neat biography about a not so well-known billionaire.